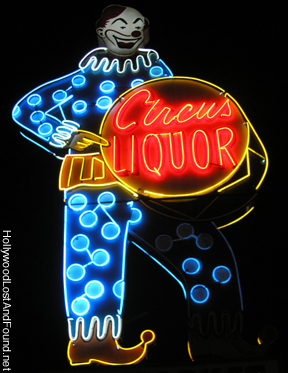 The giant neon clown at the corner of Vineland and Burbank Boulevard in North Hollywood has been a San Fernando Valley landmark for many years. It was also the place where Alicia Silverstone was ditched, mugged, and forced to lay down on the asphalt in "Clueless" (1995). 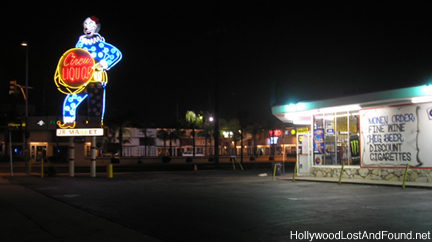 Be careful if you visit this place at night - it can be a tough neighborhood after dark!